Thank you for taking a moment to learn about what Blueprint Benefit Advisors can do for you. We are experts in group insurance. But it's the way we do it that makes Blueprint so effective. Blueprint Benefit Advisors is a full-service insurance brokerage firm with a unique expertise in employee benefits plans, including medical, dental, vision, life, STD, LTD, and more.  If you need employee benefits brokers in Connecticut, Blueprint Benefit Advisors is here for you. 1) Cost containment and designing a plan that gives you the most value for your premium dollars. 2) Reducing the time burdens associated with the administration of your employee benefits program. 3) Keeping our clients compliant with today's complex regulatory environment with innovative tools and dashboards. 4) Senior-level executives on the front line to serve our clients with a sense of urgency. Expect no handoffs to junior associates! We will be there with you from inception to renewal and beyond. However, our commitment to you does not end there. We always go above and beyond to learn your culture, your business objectives, and your financial fluidity. Our data analytics and plan design team come from large carriers. Our analytical and technical expertise is unparalleled. Our personal relationship managers and Blueprint Benefit Advisors that are assigned to your account have an average of 20+ years of experience. Their sole focus is you and your firm's well-being, meticulously listening to understand what is important to you, and then applying our expertise to assure that you and your members have the best overall experience. Knowing you enhances our ability to be a comprehensive and relevant partner for you. With us, you also get our commitment to always pick up the telephone and understand the urgency regardless of your group size. Historically, employee benefits brokers served as a middleman in arranging health insurance, disability coverage, life insurance, and sometimes 401K products. Today, the needs and expectations of many small to medium-sized businesses have changed significantly. Companies today face a more fluid workforce, increased compliance in administrative requirements, multi-generational workforce issues, employee attraction and retention issues, and a whole host of other employee-related needs. While large corporations may have the internal resources to address these needs and complexities, many smaller and mid-sized firms do not. At Blueprint Benefit Advisors, we have designed our business model to provide a complete suite of employee management services. With this holistic approach, we can create a better impact on your bottom line and better assist you in serving your long-term business needs. 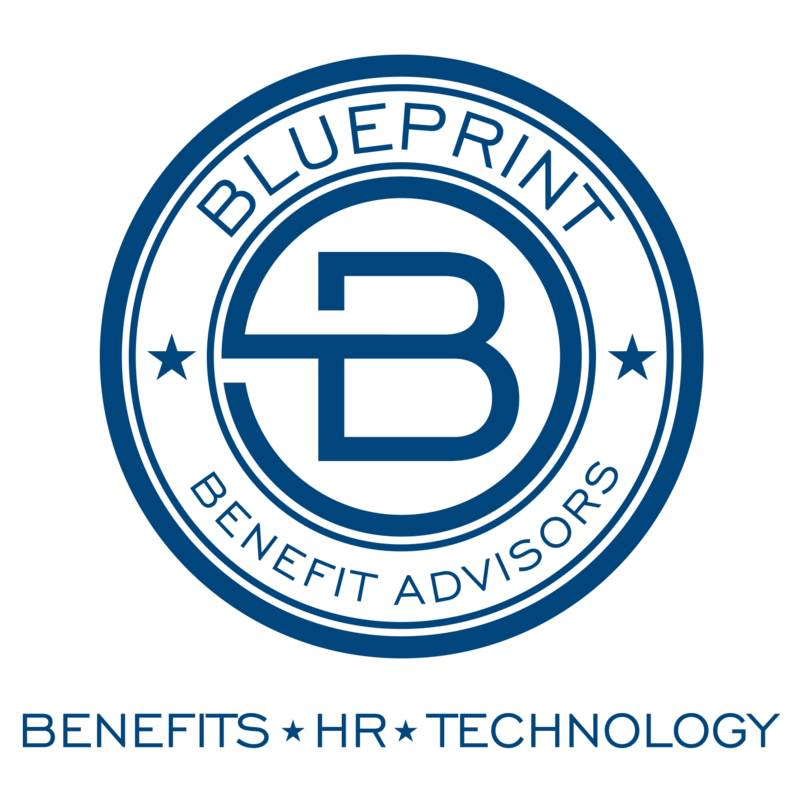 To learn more about the services we provide or how we can help your company, contact the employee benefits brokers at Blueprint Benefit Advisors.